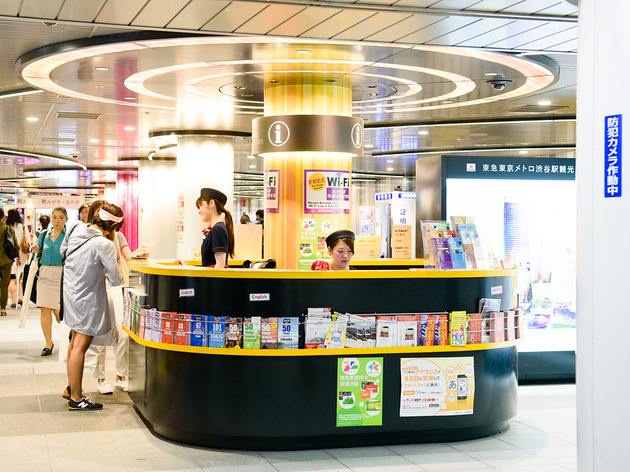 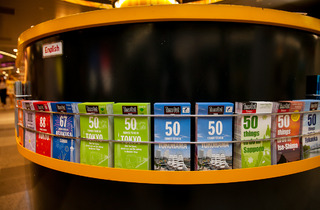 Whether you're scarred from wandering the bowels of Shibuya Station, or just want to avoid the possibility of that scenario ever happening, you'll be pleased to know that help is at hand in the form of the metro tourist information centre. 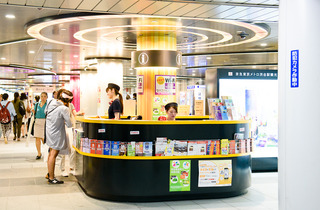 Reopened a few years back, it's located in the underground passage on the second basement floor of Shibuya Station. 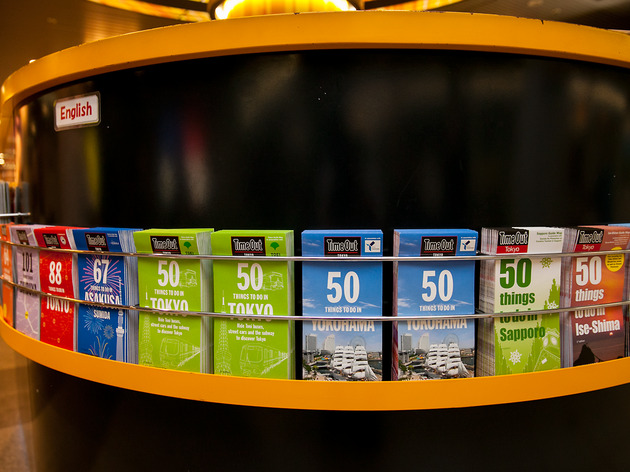 English-speaking staff man the booth full time, while Spanish and Chinese-speaking staff are available on select days to provide transfer assistance and information on Shibuya.